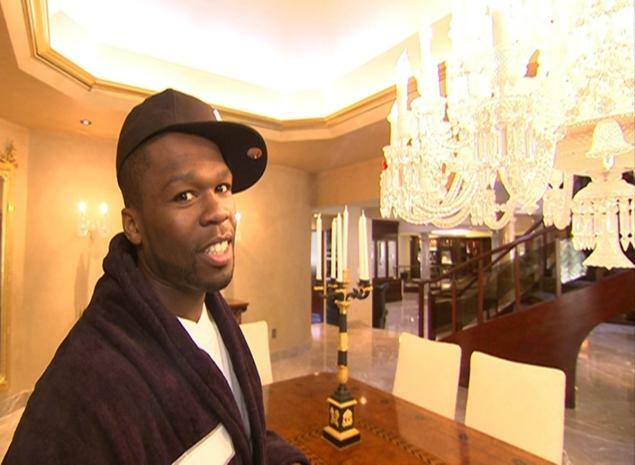 50 Cent finally sells his mansion.. I wonder if 50 cent would like this …as he’s being mocked online at the moment… 50 Cent has finally sold his sprawling Farmington, Conn. mansion for $8 million , a whopping $10.5 million less than the original asking price, TMZ reported.However,the buyer has no plans to live in it or rent it out..He is modifying it so can be converted into an Old people’s home pending the town’s approval. He first listed the property for sale in 2007, at an asking price of $18.5 million.Over the years, the price tag was reduced several times and was a financial burden on the 40-year-old. The extravagant residence boasts 21 bedrooms, nine kitchens, and an indoor and outdoor pool.